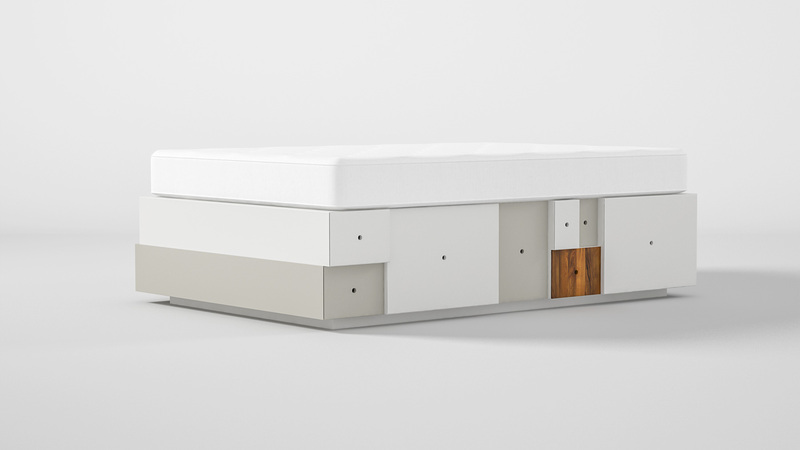 A commissioned queen size bed frame with an almost ludicrous amount of storage. 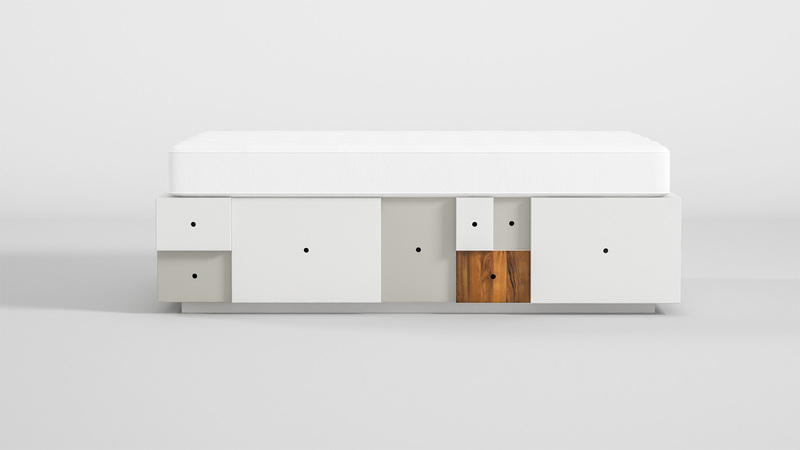 Effectively, the whole frame is made up from drawers of various sizes able to swallow an entire household’s worth of bed linen as well as clothes and whatever else that needs to be conveniently stashed away out of sight. The drawer at the head end of the bed also doubles as a pull out night stand. 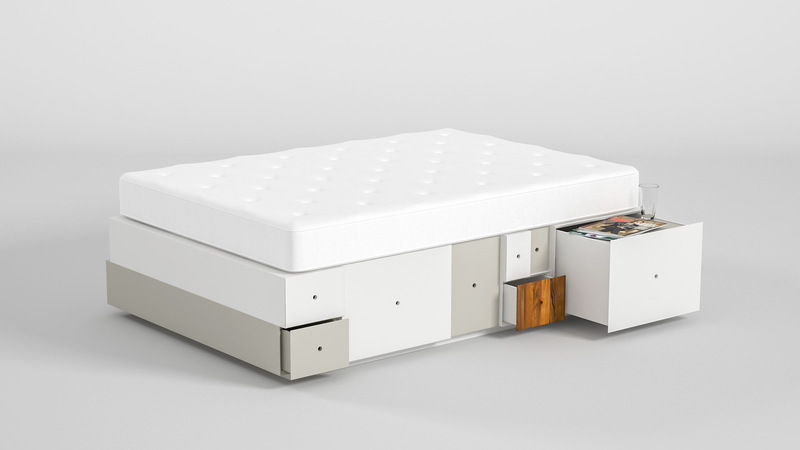 As a side note – The bed is named so because the massive storage drawers that make up its frame are sized after the beautifully proportioned international paper size standard, ISO 216 – A-series.